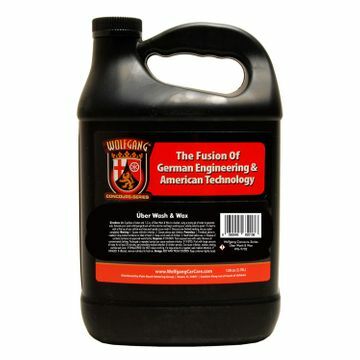 Home > Wolfgang Product Line > Wolfgang Uber Wash & Wax 128 oz. Multi-tasking has never looked this good! Car washes are the number 1 staple of detailing and they’re the product that started the detailing phenomenon (obsession?) that we have today! 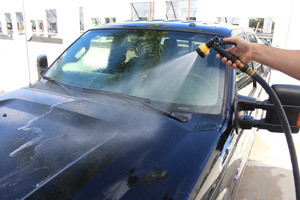 From day one they’ve been used to safely remove surface contaminants from your vehicle’s surfaces and to leave a clean finish behind. 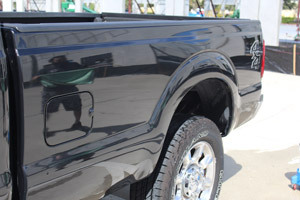 Well it wasn’t long before improvements were made – and the Wolfgang Uber Wash & Wax was born! 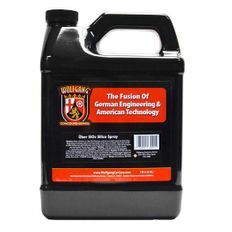 Wolfgang Uber Wash & Wax provides a clean and protected surface in minutes! It's as simple as washing, rinsing, drying, and admiring! Wash and wax products aren’t new to the detailing industry, but recent advancements in technology have made better products available! Wolfgang Uber Wash & Wax uses a carnauba base with enhanced polymers added to create a formula that safely removes contaminants while also enhancing the finish of your vehicle. 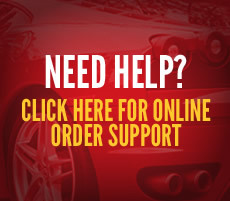 These polymers bond with your already-existing paint sealant or wax to enhance and upgrade. Wolfgang Uber Wash & Wax uses only the best ingredients to provide a natural gloss with ease. Perfect for that weekly daily-driver wash, Wolfgang Uber Wash & Wax protects your surface and keeps it shining! Mix 5 gallons of water and 1-2 oz. of Uber Wash & Wax in a bucket, using a strong jet of water to generate suds. 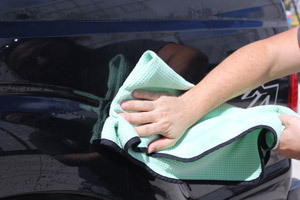 Saturate your wash mitt/sponge/brush with the solution and begin washing your vehicle panel by panel. 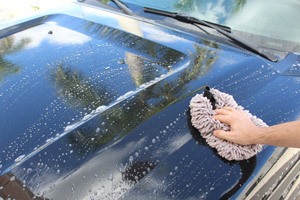 It is best to start at the top of your vehicle and rinse each panel as you wash it. Once you are finished washing, dry your paint completely.